October is Safe Work Month – an initiative hosted by Safe Work Australia that aims to raise awareness and share safety innovations. 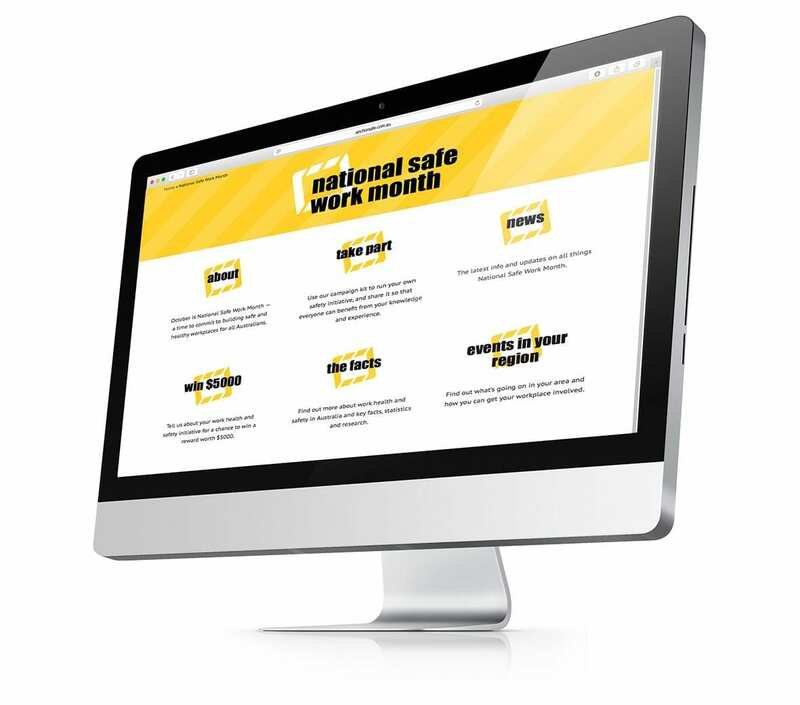 At Anchor Safe, we strongly believe every month is safe work month, however we always look forward to October and the conversations around safety. Safe Work Month is a good time to reflect on some sobering statistics about safety in Australia. In the construction industry alone, 32% of fatalities are from falls from height. In New South Wales, 62 workers are killed each year, 15% of those from falls from height. Safe Work Month statistics show us this fatality cause is a particular problem in New South Wales. It’s clear there is a need for workplaces in our State to do much better when it comes to protecting workers. This October, like us, commit to improving health and safety in your workplace. We also urge you to use the services of an independent height safety advisor and compliance manager. 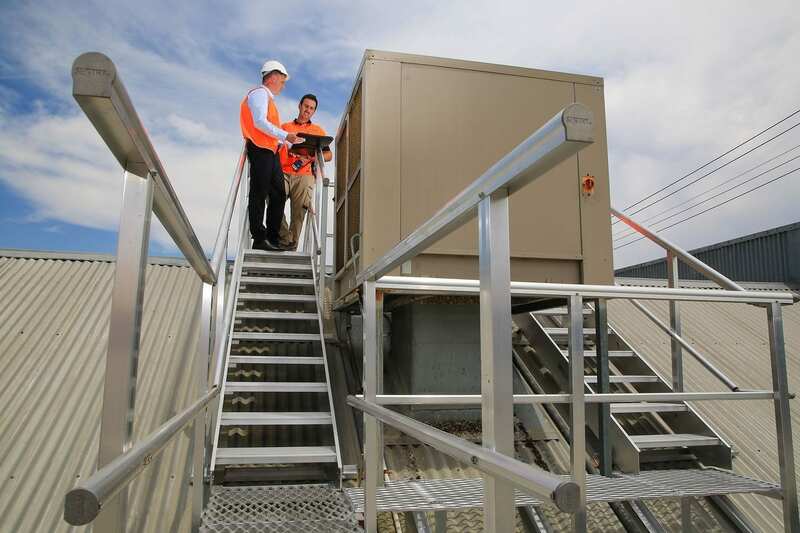 Height safety is a specialised and complex issue that demands the skill and knowledge of experts. At Anchor Safe, we take on all your compliance responsibilities – helping minimise risks, meet your responsibilities and keep your workers safe. Together, we can help reduce those terrible statistics on falls from height. Let’s aim to make a change by next year’s Safe Work Month. Contact us on 1300 475 186 to get started.